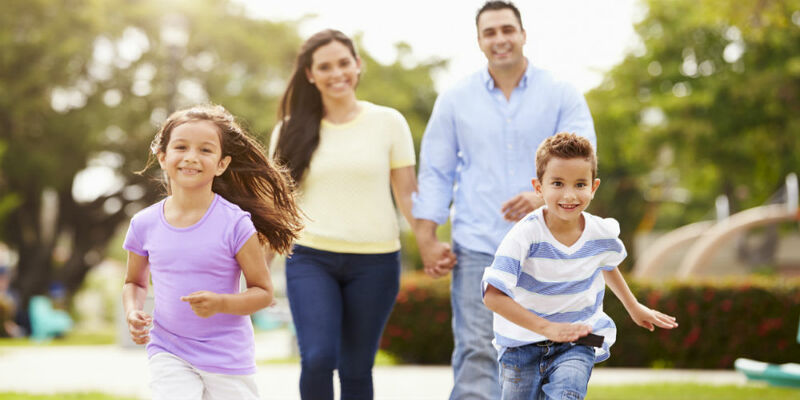 The Hispanic market is the largest, fastest-growing segment in this country, but that’s only one reason U.S. credit unions are working hard to learn more about this demographic. 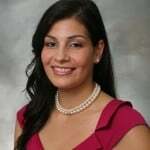 Smart credit union executives understand the Hispanic population is very young compared to other U.S. ethnic groups. This presents an opportunity to lower the average age of membership by bringing Hispanics into the fold. Hispanics are also disproportionately underserved, and credit union leaders view helping Hispanics navigate the U.S. financial system as an important part of the overall credit union mission. Lastly, the face of the American consumer is changing, and growing membership means adapting to consumers, rather than forcing them to adapt to the credit union. Seeing the benefit of serving the Hispanic population is one thing. Truly understanding what it takes to do so is another. To gain that understanding, credit unions must begin by examining their current outreach and potential for growth. One way credit unions have pursued this is through strategic planning designed specifically to meet a Hispanic membership growth objective. The most effective plans not only include a roadmap; they also supply a solid benchmark so that credit unions can effectively measure their success and prove the return on their investment. The first step to drafting a good strategic plan is uncovering a credit union’s readiness to reach a new market. Or for those credit unions that have already begun, understanding staff’s readiness to take their efforts to the next level. For its part, the roadmap portion of the strategic plan outlines how a credit union can implement tactics in the proper sequence. This allows the team leading the effort to achieve results much faster and much more cost-effectively than they may without a charted course. Is the credit union well positioned to target and serve the Hispanic market? How many Hispanic members is the credit union currently serving? How many Hispanic members could the credit union serve and what is the income potential? We refer to three stages in the quest to become a successful Hispanic-community credit union: Discovery, Emerging and Best Practice. Credit unions in the Discovery phase are considering Hispanic outreach but have not yet pulled the trigger on any tactical portions of a strategic plan. In fact, most do not yet have a fully formulated plan. They want to learn more; leaders just don’t quite know where to start. In the Emerging phase, credit union staff have recognized the benefits and importance of serving the Hispanic community. They have laid the foundation and taken steps to adapt their products and services to Hispanic members (rather than waiting for the Hispanic members to adapt to them). Best Practices credit unions have successfully served the market for years. They are preferred by Hispanics in their area, have strong financial educational programs and maintain an innovative growth culture. Hispanic growth plans represent an indispensable investment in the future. Yet having a plan on its own will not generate the kind of success a credit union needs. Readiness to executive must be achieved first. Only then can the integration of a Hispanic growth strategy with the credit union’s overall strategic future create sustainable success.